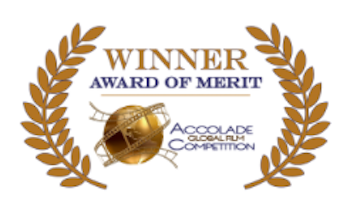 Accolade Global Film Festival Award of Merit for women filmmakers went to ‘Stopping Traffic Film’. 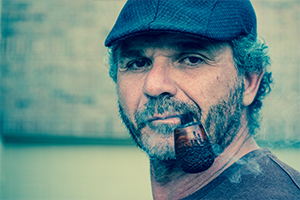 The first of many for you and the team and for everyone else who participated. Everyone who gave their time, talent and treasure to this project in an endeavor to see modern day slavery end once and for all. THANK YOU FOR HELPING US ALL BE HEARD YOU GAVE US A VOICE ! !